I am the author of The Fairy In The Kettle series and here you can keep up to date with my latest news and future projects. I am a Scottish author living and writing in Highland Perthshire and am currently midway through The Fairy in the Kettle series. My books have received 4 & 5 Star reviews and have been praised for promoting kindness, thoughtfulness and for being true to yourself. Now that my own children have grown up I am enjoying dedicating my time to writing and promoting my books through events. 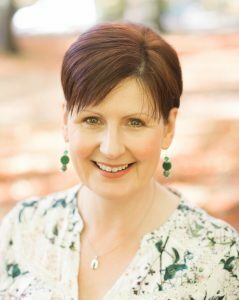 I have a real passion for encouraging younger children to read and write, it is the foundation of their learning, and use my experiences as a former Primary Learning Support Assistant to encourage reading when writing and promoting my books. Click here to see purchasing options.